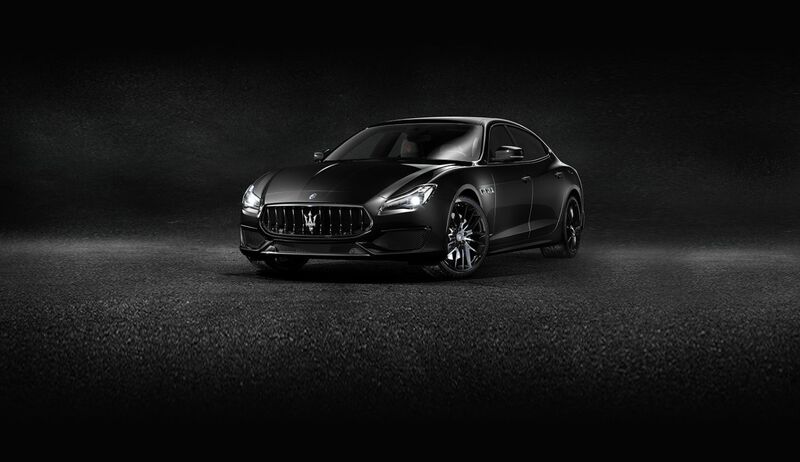 With a specially-limited production of 50 vehicles worldwide, this exclusive race-bred engine sedan is the pinnacle of the historic Quattroporte range, featuring the most powerful Maserati engine at 530 HP. Aesthetically, the details of the styling are silently breathtaking. From the beautiful gloss exterior trim to the exquisite use of carbon and leather with the minimalist contrast of red stitching. The combination creates a uniquely luxurious race-bred sedan, resulting in an attitude suited for the exceptional few.